Middle East Rail 2017 - Dubaï | Multitel exhibits! 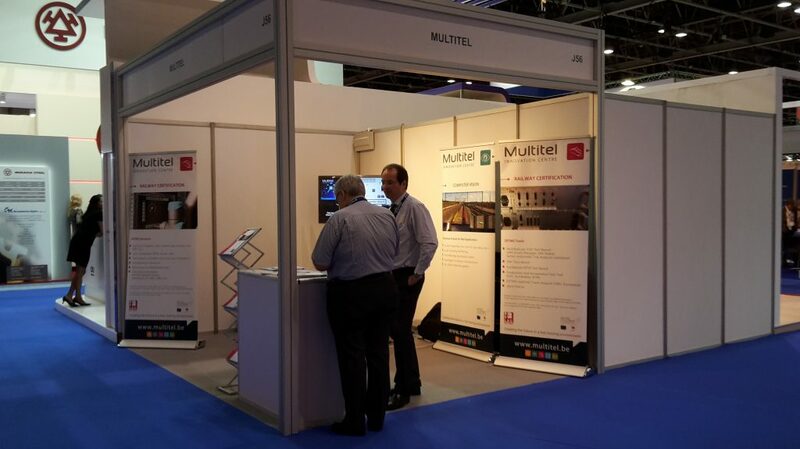 Multitel attended the Middle East Rail Exhibition that took place on March 7th and 8th 2017 in Dubai. MiddleEast Rail is one of the most important exhibitions dedicated to railway in the Middle East. Multitel took this opportunity to introduce its expertise in the field of ERTMS test for railway certification.